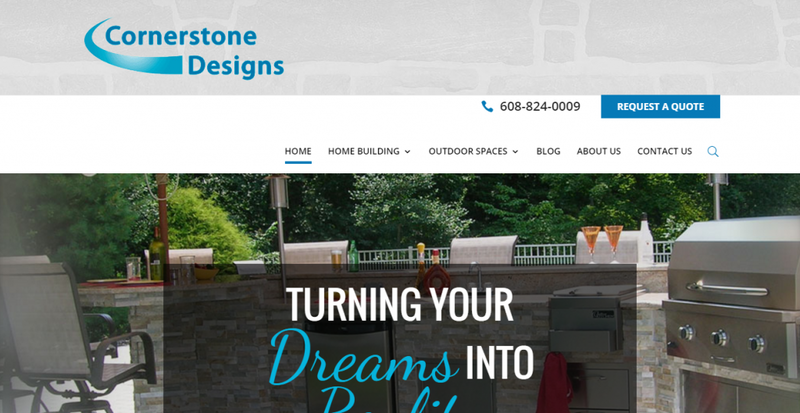 We specialize in website development. We're not a print house that also does web. Webstix, Inc. is a full service web design and web development company headquartered in Madison, Wisconsin. 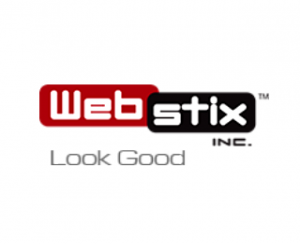 Since 2001, Webstix, Inc. has helped clients from all over the world through their expertise by hosting, maintaining, designing and programming cutting-edge websites. We specialize in website development. We’re not a print house that also does web. If you need print graphic design, we have partners that we work with but we’re masters of design for the Web and that’s very different than traditional print graphic design. With our focus just on the Web, we’re able to concentrate our efforts on websites that deliver results.